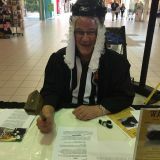 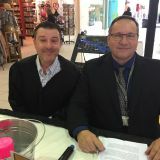 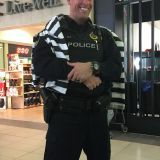 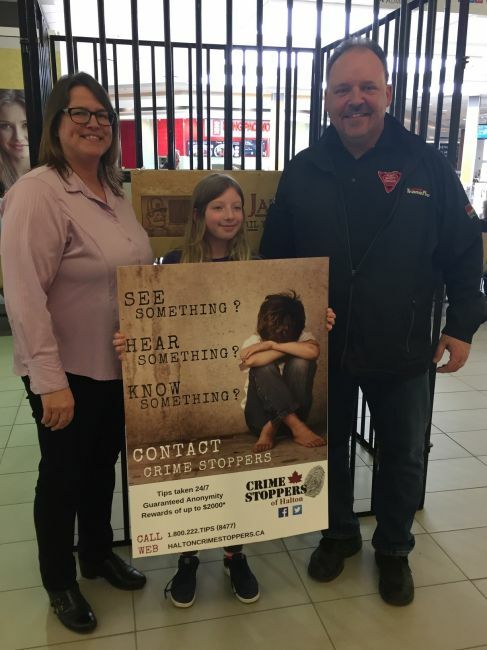 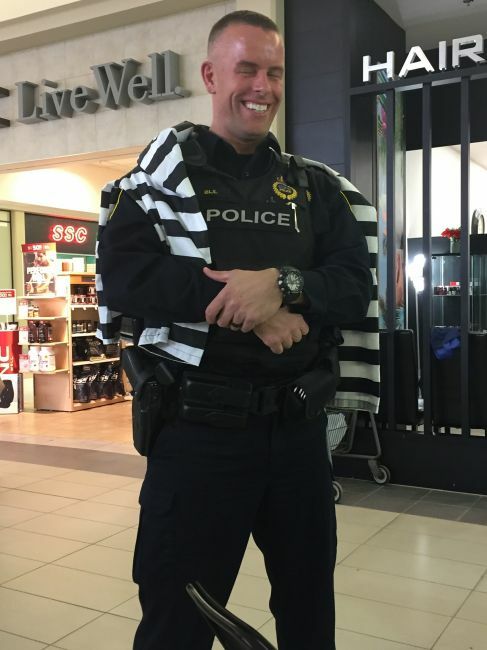 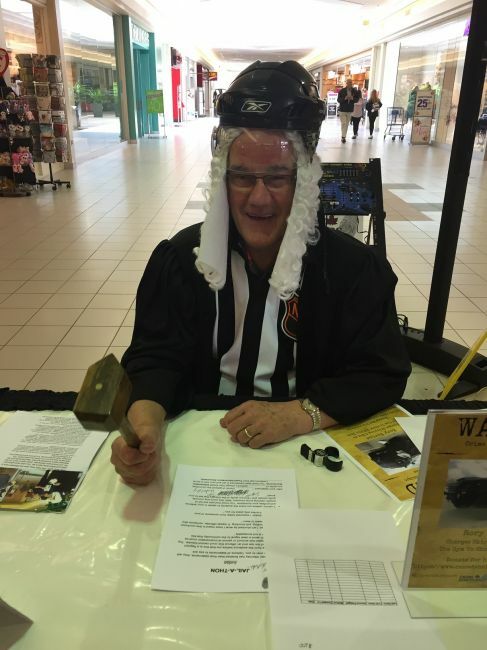 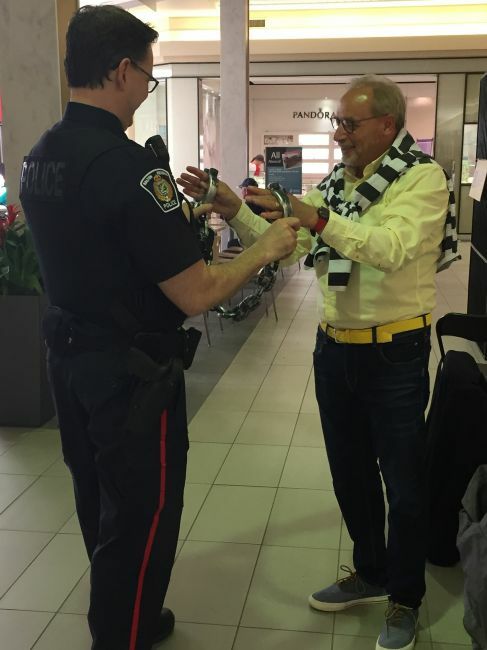 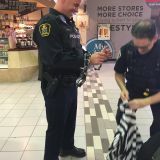 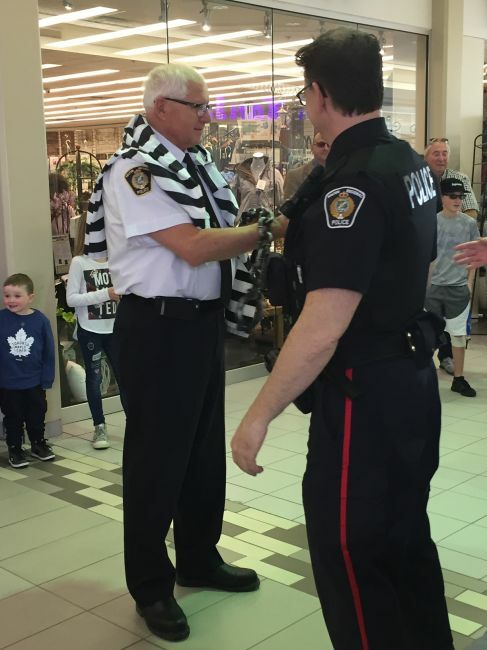 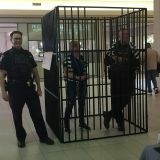 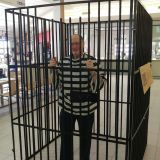 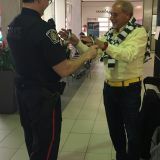 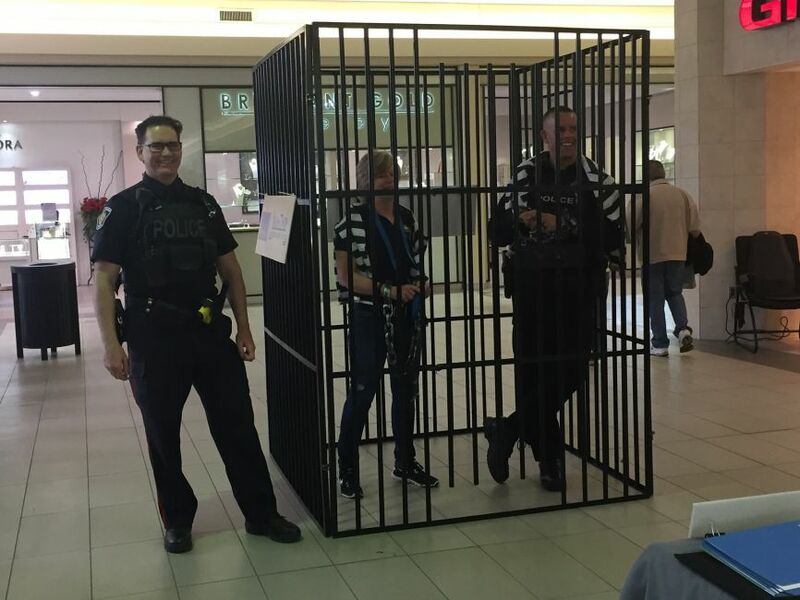 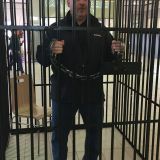 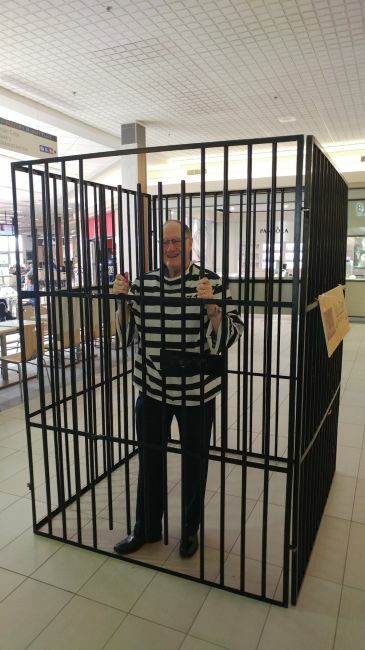 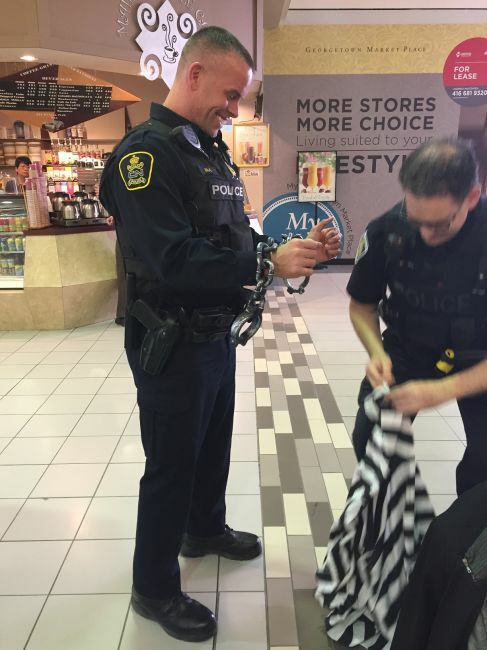 Crime Stoppers would like to thank everyone who supported our fundraising efforts on Friday, April 27 at Georgetown Market Place. 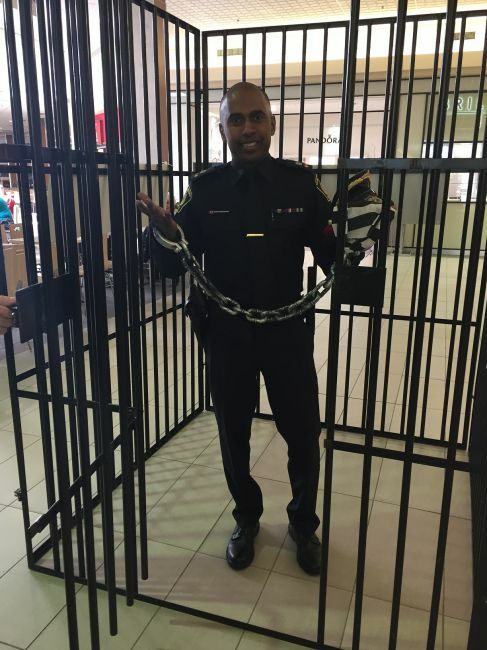 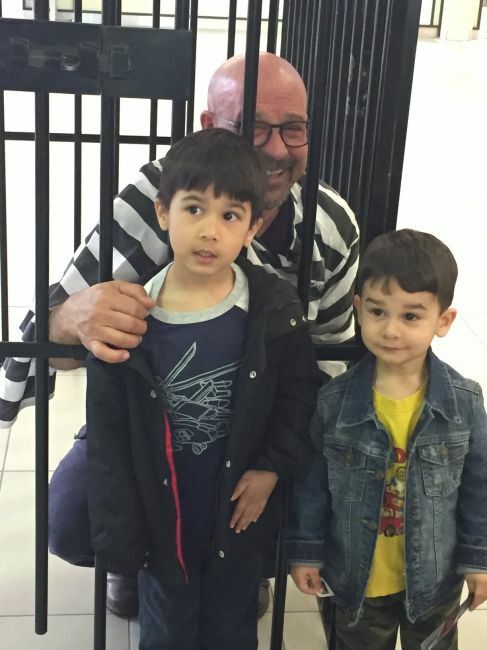 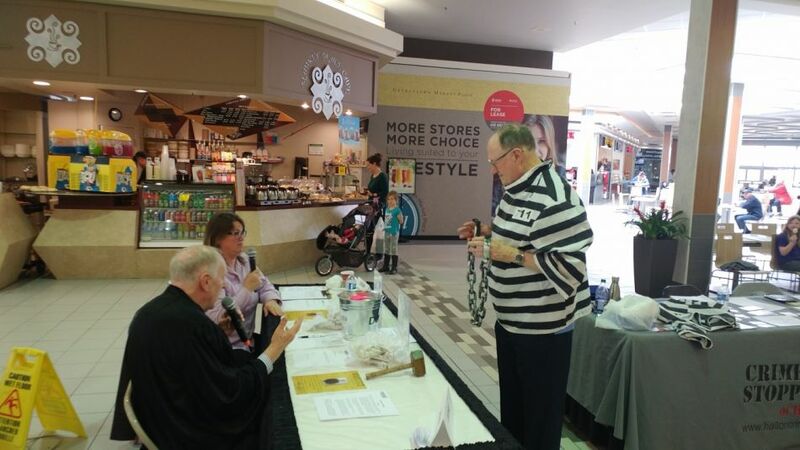 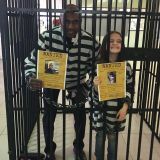 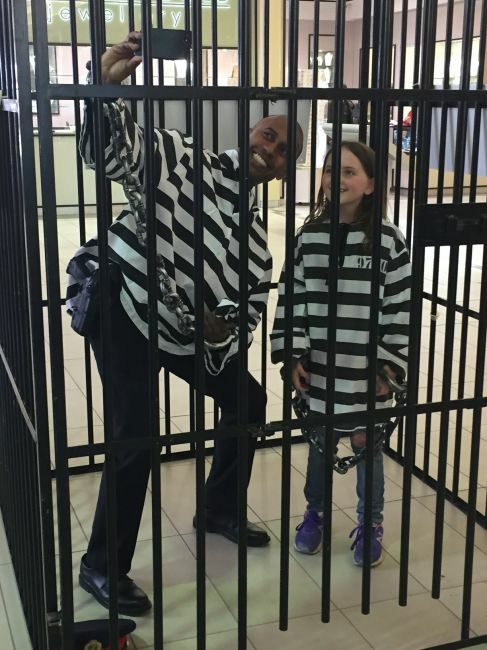 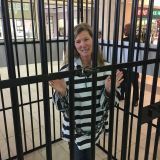 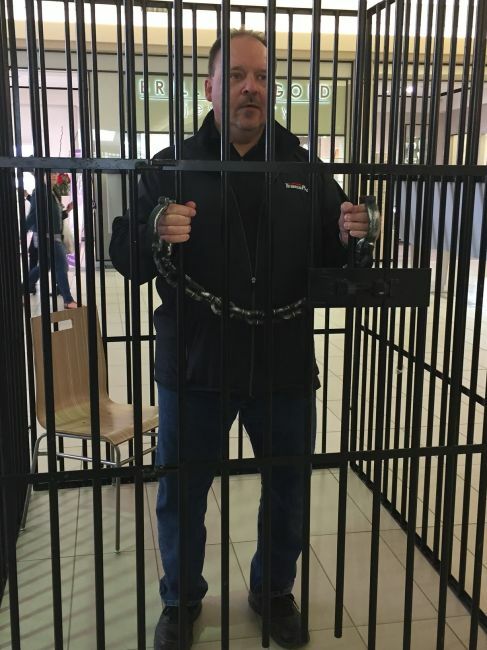 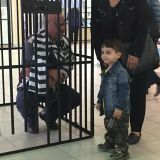 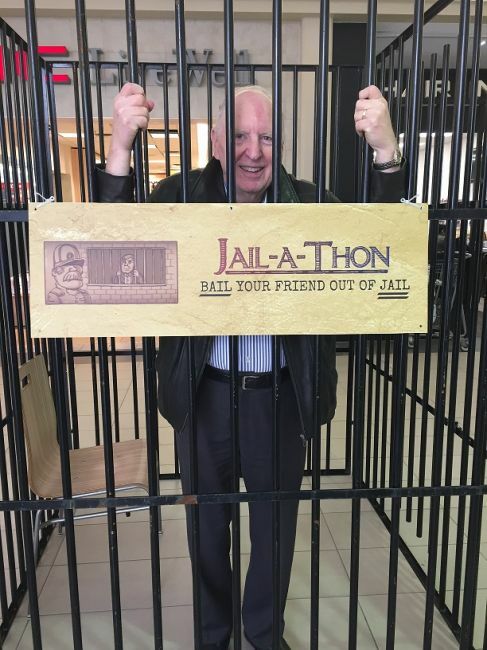 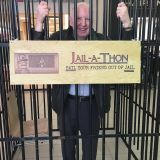 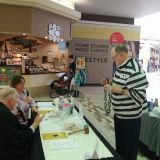 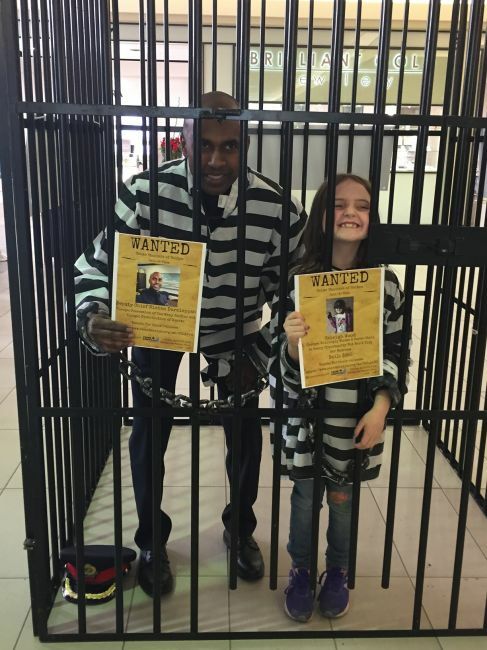 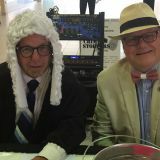 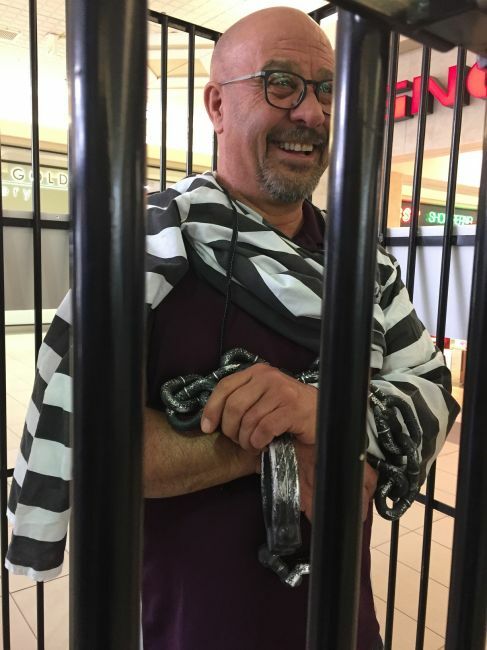 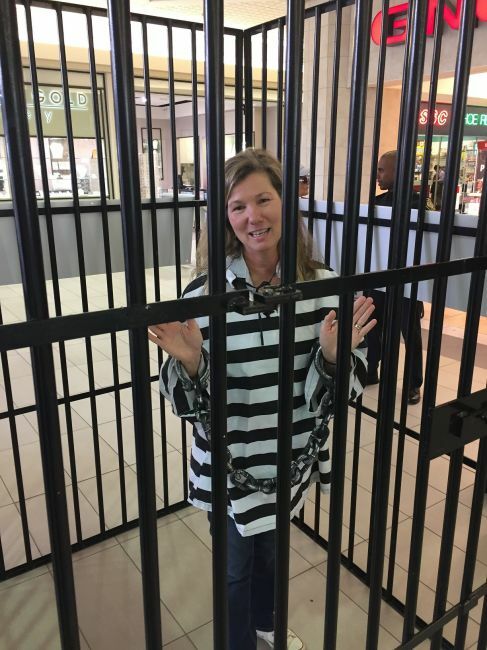 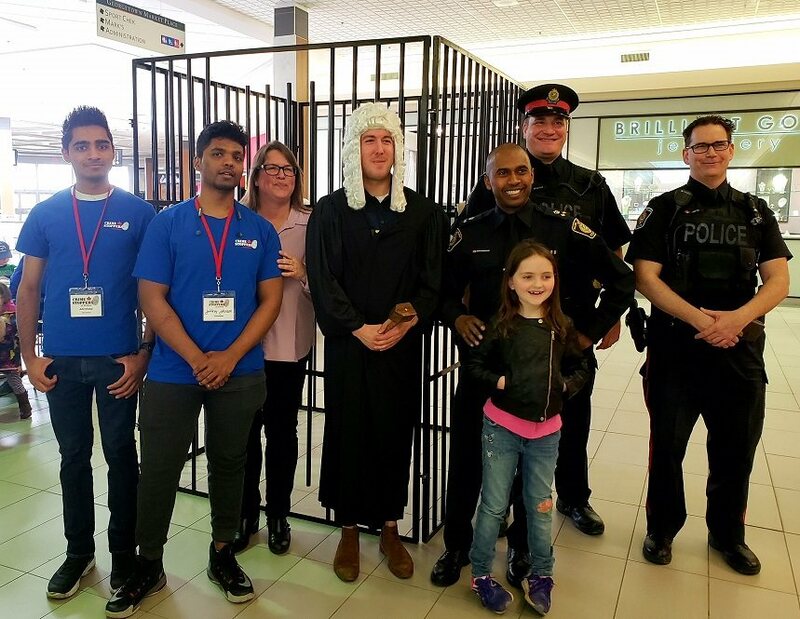 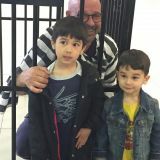 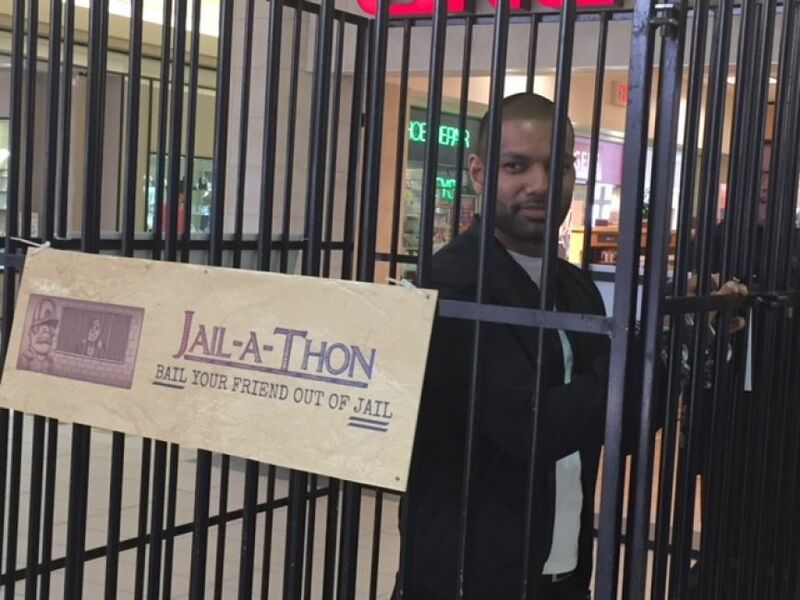 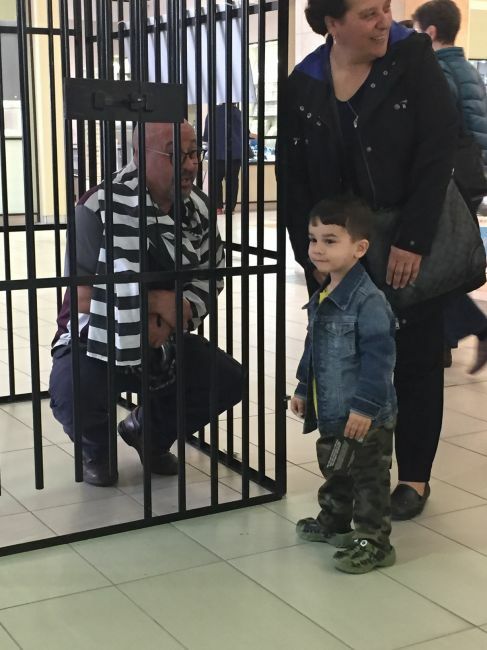 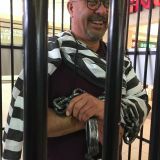 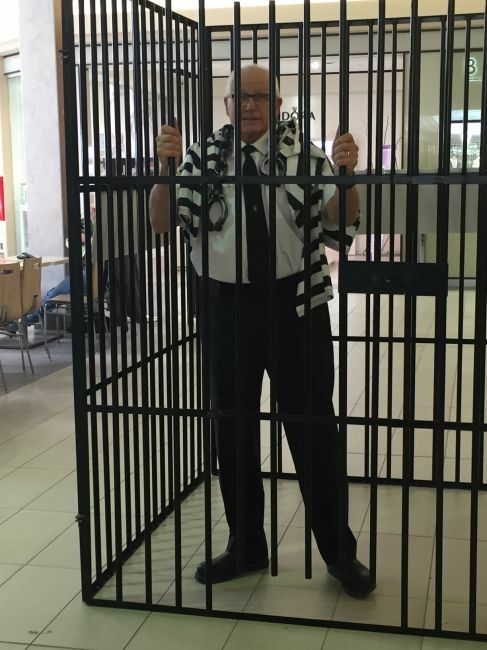 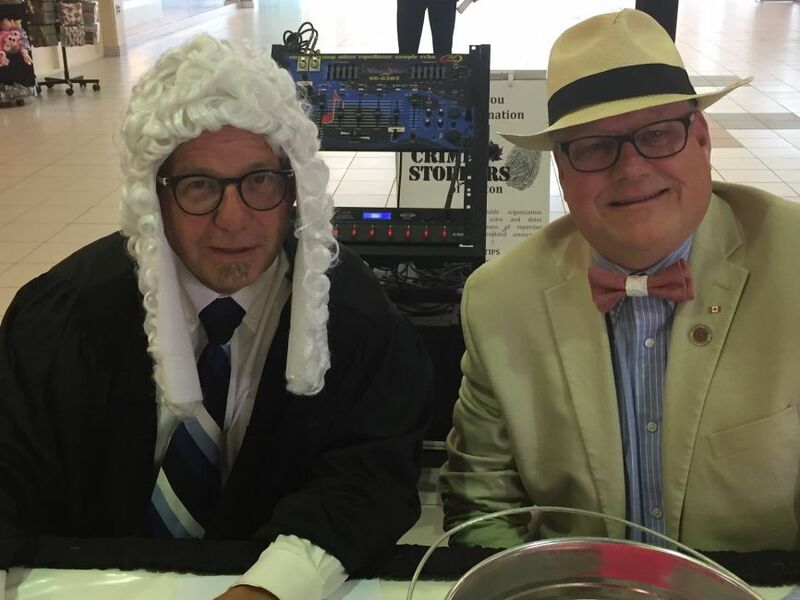 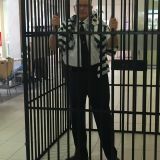 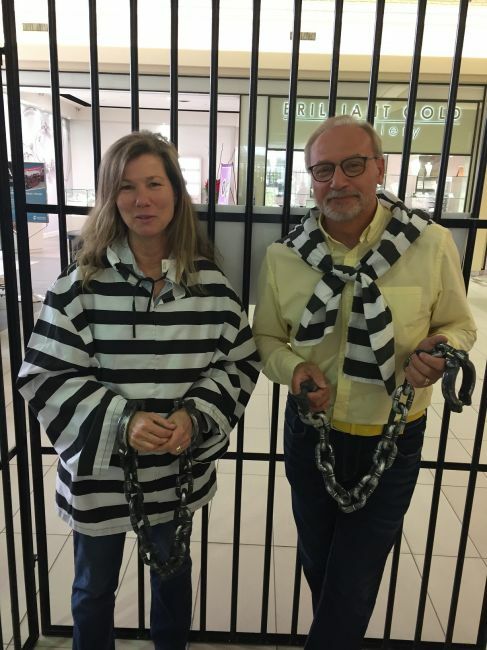 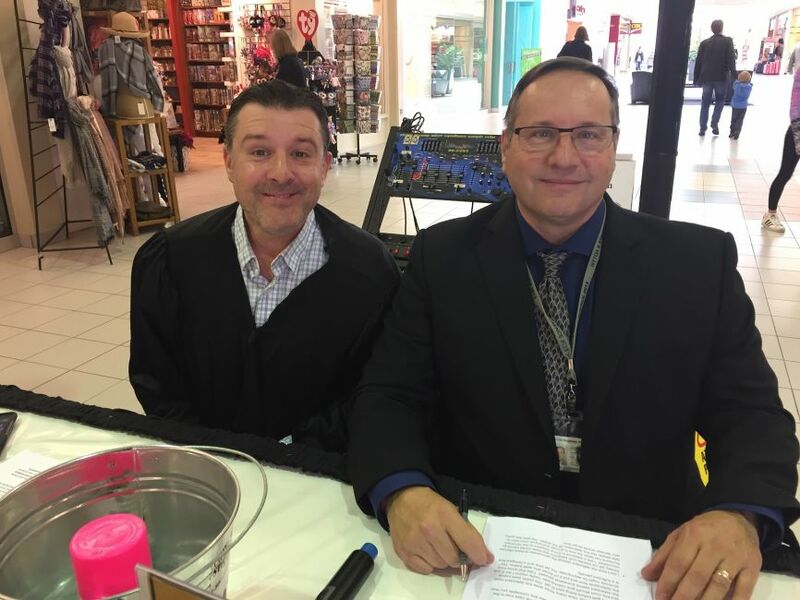 With the help of our Jailbirds, Judges, Crown Attorneys, Bailiffs and donors, the Jail-A-Thon raised $6,800 for Crime Stoppers of Halton! 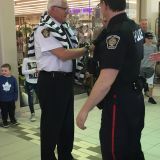 Thank you to the staff at Georgetown Market Place for their support. 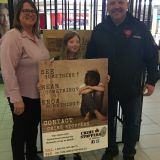 And a big thanks to the Toronto Fleet Safety Council for their $500 donation.